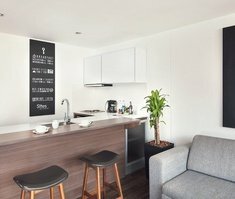 Booking in advance has a prize! 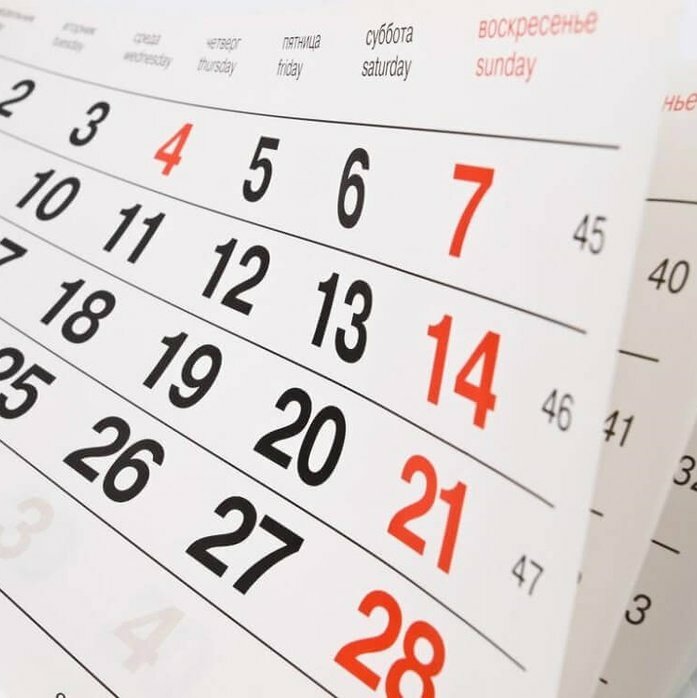 Book 30 days in advance and get a special discount. Escape from the routine and enjoy Medellín! In a quiet area, in the best sector of El Poblado, near malls, supermarkets, universities, clinics, hospitals, churches and financial areas. 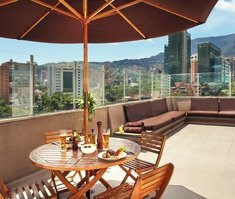 Ideal for businesses, couples and families on holidays in Medellin. 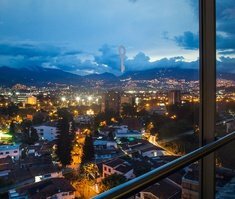 The Sites 45 Hotel is an accommodation d’auteur in El Poblado, Medellin, where every guest can enjoy its own experience, with the advantages of a hotel with urban design and the intimacy and privacy of authentic luxury apartments. 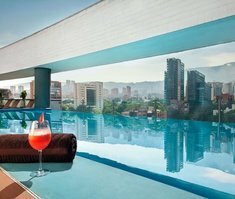 The Sites 45 Hotel allows you to enjoy a unique hotel in Medellin different to anything you may have known before. 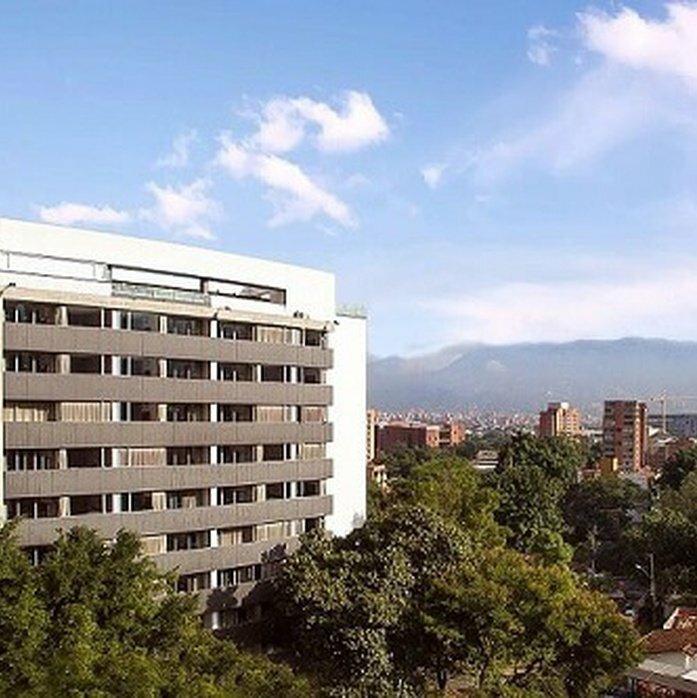 Modern, of quiet and sophisticated style and with 4 original types of rooms, the Sites 45 Hotel in Medellin offers you everything you need to discover the city your own way, because in Sites you will be treated like a local. 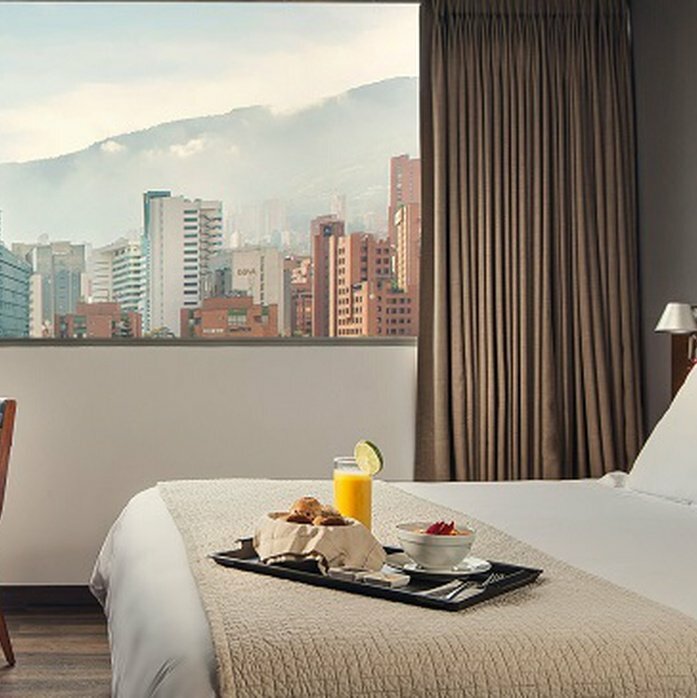 Discover a new way of travelling, choose our hotel in El Poblado Medellin and boast of a new concept of comfort and rest at the best price. Make a reservation on the official website of the Sites Hotel.